I might be losing track of the intentionally misspelled word ending consonant blends. 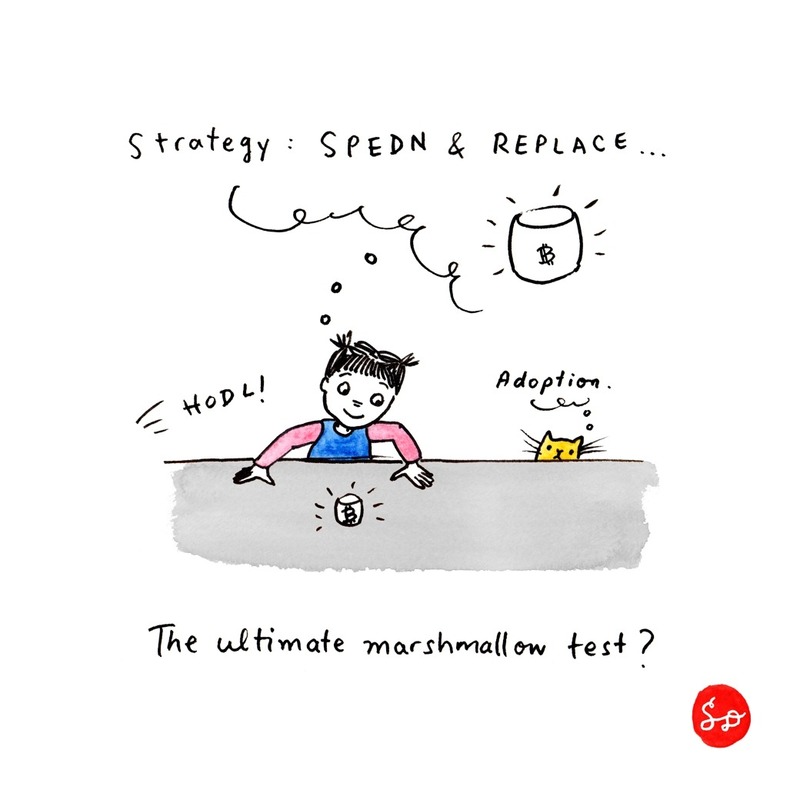 SPEDNnR = spend and replace??? #SPEDNnR, I'll take that on.